Thank you for getting in touch with INSP. We will get back to you soon. In the meantime… want to find out more about our network? Follow the links above or on the right. 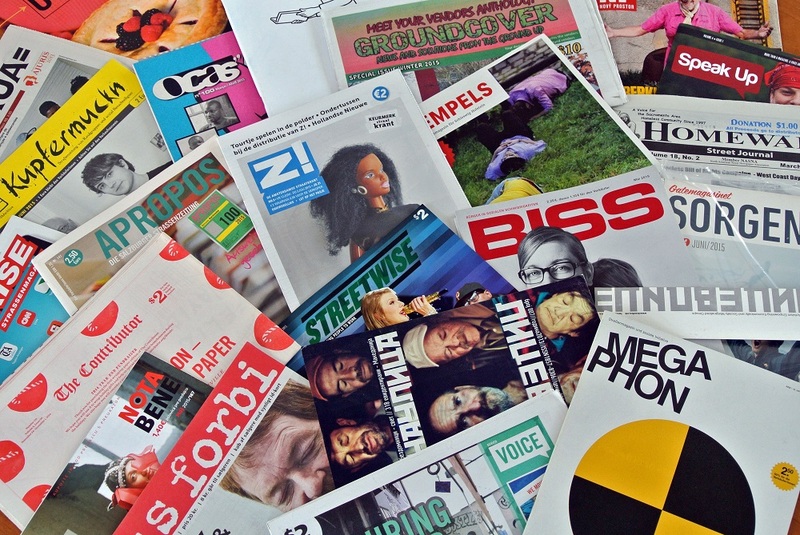 Where can you find street papers?